We had a GREAT Experience... from Start to Finish! We couldn't have bought the house of our dreams with Fred Williams! Fred Williams helped us find just the house, the new home that we were dreaming of. His knowledge of the area and his help with all facets of the process enabled us to buy our new home with a minimum of stress and bother. He was patient. He listened. He offered us sound advice when it was called for. Fred responded to our calls and texts promptly and helped guide us when we felt lost or confused. Fred Williams was integral in assisting us when we began, helping us during the search, inspection and closing. And we made a friend and a neighbor along the way. 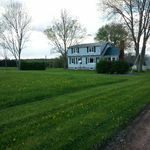 When the time came to sell my parents’ Smallwood home after 25 years of glorious summers, we knew Fred and the [Malek Properties] staff were the ones to handle such an emotional decision for us. He guided my parents and us through all stages of getting the house ready, showing the house to only worthy buyers and negotiating the best deal possible. Not living in the area made it tricky for us, but Malek Properties represented my family in all proceedings, resulting in a stress-free sale and closing. We will be forever grateful! Fred was very helpful in our search for a summer home. He was knowledgeable about the properties in Smallwood and showed us a number of properties in our price range. We settled on a house with which we are very happy. Fred was also very helpful in the closing process and we recommend him highly. Look no further than Malek Properties! 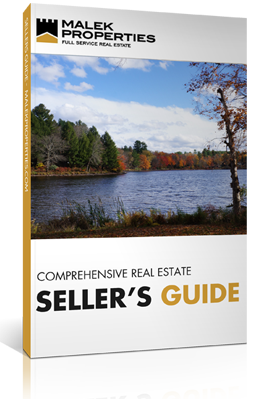 I am writing this to let those who are looking to buy, sell or rent a home to look no further than Malek Properties of Sullivan County for all their needs. Carol Malek and those working with her were always so very helpful. 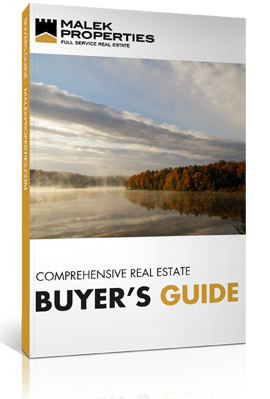 One salesperson in particular made this stressful process quite easy and pain free. His name is Brian Ierardi. Since I lived far from the house, Brian always helped me setup appointments and ran back and forth to meet whoever needed access to the residence. He always returned my phone calls ASAP. Thanks Brian, for a job well done. To success. Job well done. Fred is a patient man! We found Fred Williams to be very knowledgeable about the area as well as the individual houses we investigated. He was very helpful through the whole process. We couldn’t be happier with our cabin in Smallwood. It was a wonderful process! Fred was a man of patience. He really knew the inside story of most of the houses we saw. Very helpful and personable. Love our Smallwood home. We purchased our second home thru Fred Williams and the team at Malek. They were all professional and timely with everything that was necessary to make our purchase happen. Great company and people. 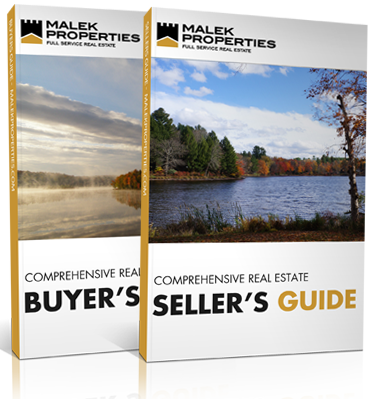 Extensive Knowledge of the Area... Malek Properties is Our Exclusive Broker! We have worked with Kerry Bigness, Associate at Malek Properties, on multiple transactions, each with their own set of unique circumstances. Kerry has extensive knowledge of the area and is willing to offer her time at a moment’s notice. She is honest, efficient, and truly a pleasure to work with. We will continue to use Kerry and Malek Properties exclusively for all future transactions!